Trim pieces are available in London (Chair Rail) and Pencil. Matching Decor Cacaos are available. Recommended usages: 2 pcs Decor Cacaos for every box (5.11 sq ft) of field tiles. Inkjet printing: modern inkjet technology mixed with the look of hand-moulded tiles create a collection of tiles that have beautiful full color coverage with a vintage form to create the perfect marriage of modern sophistication and a vintage touch. V1 Color Variation: Minimal to no difference among pieces from the same production run. 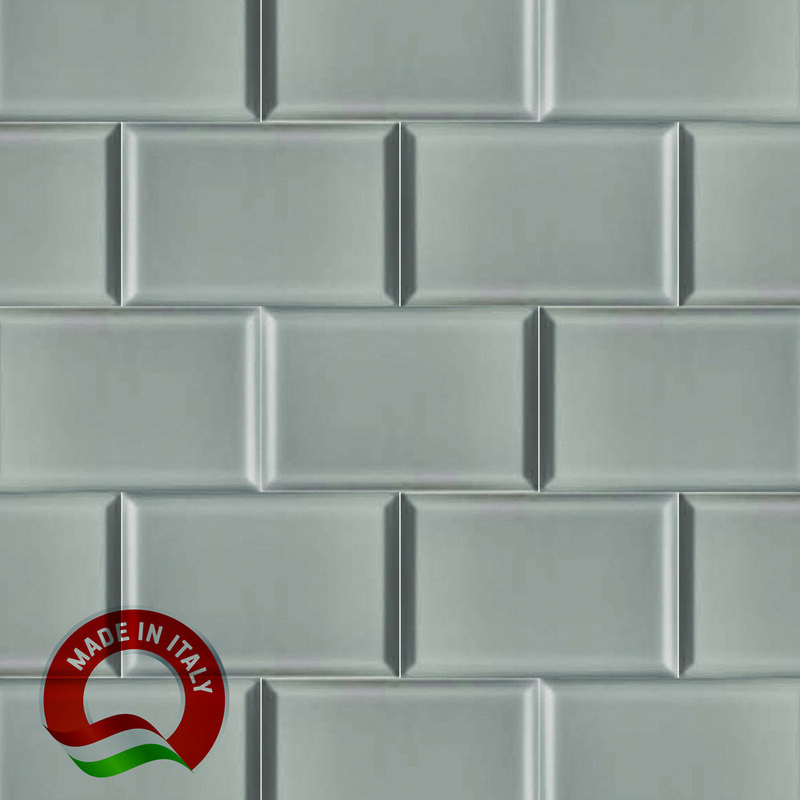 Applications: these tiles are recommended for indoor wall applications only, such as kitchen backsplashes, feature walls, or shower walls. Please note that all Cacao pieces come random in the box. The feature picture for the Cacao pieces are all the available designs that can come in a box.